Episode 33 – Kickin’ It with Townsend Coleman! 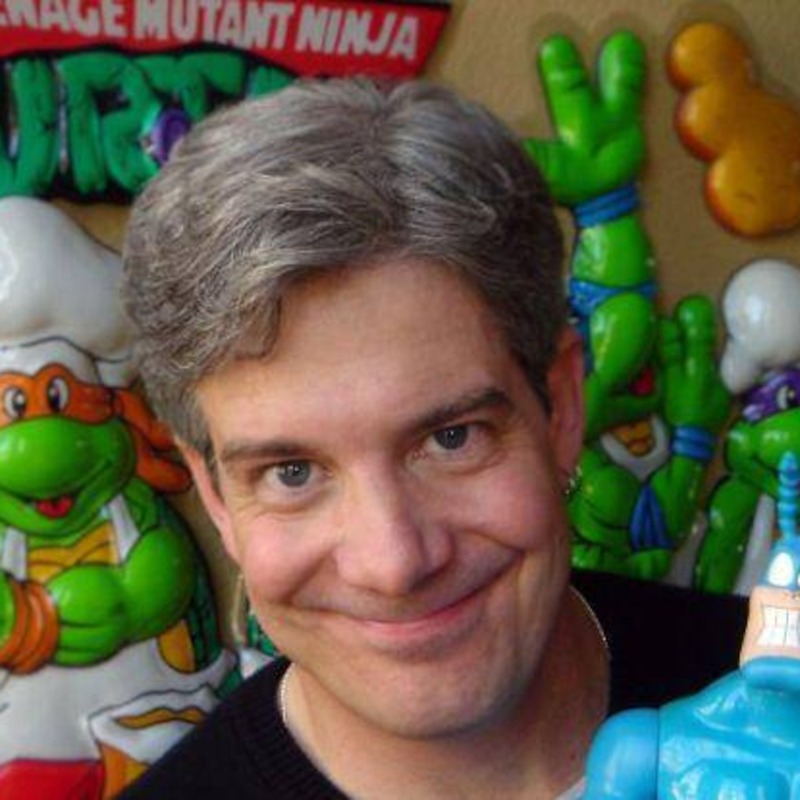 In this totally tubular episode, our childhood dreams come true, as we talk to Mr. Michelangelo and The Tick himself, legendary voice actor Townsend Coleman! 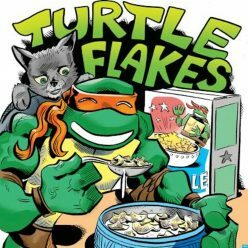 And, of course, dudes and dudettes, check out our main Turtle Lair at www.turtleflakes.com! Please join our Facebook group at https://www.facebook.com/groups/TurtleFlakes/ or send us an email with any requests or feedback you may have at turtleflakespodcast@gmail.com. We would love to hear from you!